If you're scoring at home during this week's MLB trade frenzy, you might want to put down your pen. Here's why grading deals is a nearly impossible task. 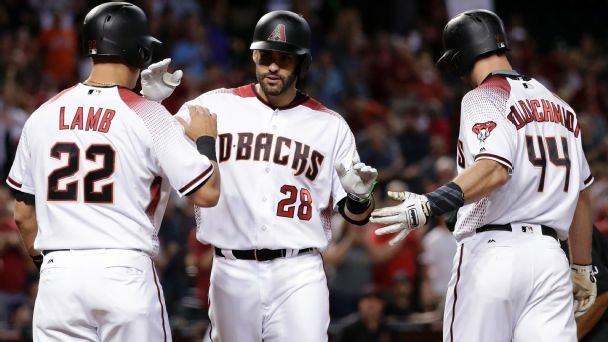 Now that the World Series is over, teams all across the league are beginning to make decisions on whether or not they want to pick up any 2014 options they may have on players currently under contract with the team, or to let them go, thus adding another name to the free agent pool. The Baltimore Orioles spent their Wednesday interviewing candidates for their open pitching coach position, an opening necessitated by Rick Adair stepping down for personal reasons. St. Louis Cardinals general manager John Mozeliak said he'd be happy if Allen Craig could return for the postseason. 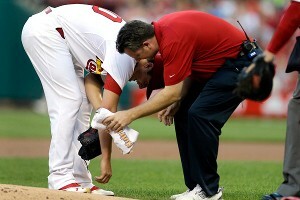 The St. Louis Cardinals activated pitcher Jake Westbrook from the 15-day disabled list. The St. Louis Cardinals recently placed righthander Jake Westbrook on the disabled list, but they do not seem inclined to make a deal before Saturdays waiver deal deadline. Right-hander Jake Westbrook is being placed on the 15-day disabled list by the St. Louis Cardinals because of a lower back strain. (UPDATE: Jake Westbrook was placed on the 15-day disabled list on Friday, and the team has recalled Carlos Martinez from Triple-A. The Cardinals still have not decided on who will take Westbrook's upcoming turn in the rotation, but Martinez would certainly make sense. Shelby Miller threw two pitches in his national TV start against the Dodgers, was struck with a line drive on his right elbow on the second pitch and left the game.